& saw the BEST movie. 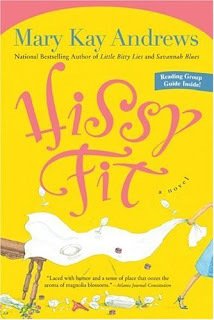 The book is Hissy Fit, by Mary Kay Andrews. it's heartwarming. And it also becomes a bit of a mystery as the heroine tries to find out whatever happened to her mama, who left when she was young. I highly recommend this book & i can't wait to get started on the author's other books! No, the movie was NOT New Moon - although i AM a fan of the Twilight series, i'm obviously not obsessed enough to go see a midnight showing on opening night... no, no, i can wait a little longer. Actually, my sister wants to see it with me & she lives about an hour away & so far we haven't gotten a chance to get together to see it, what with Thanksgiving & all that going on. BUT we will do that soon. 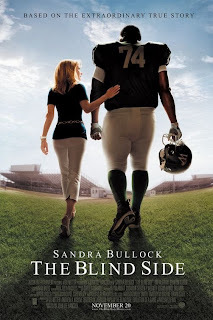 No, the movie i want to tell you about is THE BLIND SIDE. This is an awesome true story & it was SUCH a great movie. I will definitely be BUYING it because it's one i could watch over & over. 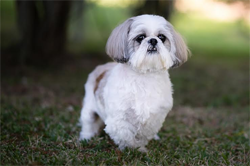 Sandra Bullock stars in it. Come to think of it, the only other movie i've wanted to purchase this year is The Proposal. Sandra Bullock ROCKS. But anyway this movie is a powerful story, it will make you laugh & cry. I absolutely loved it. It was fun seeing LSU's (last) coach, Nick Saban in it as well! I've heard there is a book, i want to get it, too! So anyway DEFINITELY see this movie, no matter what & if you are a fan of chic lit, you should try Hissy Fit or any of other books by Mary Kay Andrews! We will def be renting that movie once it comes out on DVD. We are too cheap to go see movies in the theater. Plus... my couch is more comfy. I know I just loved that movie! I can't wait to buy it. I am intrigues by the book thanks for sharing. I will have to look for it. Have a great day!